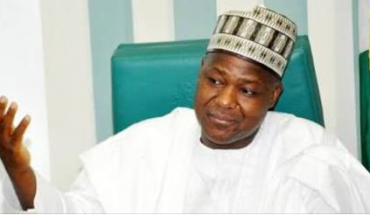 Speaker of the House of Representatives, Yakubu Dogara on Tuesday said. there is need for deliberate and proactive actions to end the incessant farmers and herdsmen clashes spreading across the country, noting that if not properly checked could divide Nigeria. Also, the Minister of Agriculture, Audu Ogbe cautioned against creating grazing routes for the nomads as this cannot solve the incessant clashes between them and farmers in different states of the federation. Dogara noted this at the opening of the public hearing on the motion on the ‘urgent need to address the incessant clashes between herdsmen, farmers and their host communities in Nigeria’ and introduction of micro irrigation (drip irrigation) for farmers in Gombi/Hong Federal Constituency in Adamawa State and in other parts of Nigeria’, held by House Committee on Agricultural production and services.